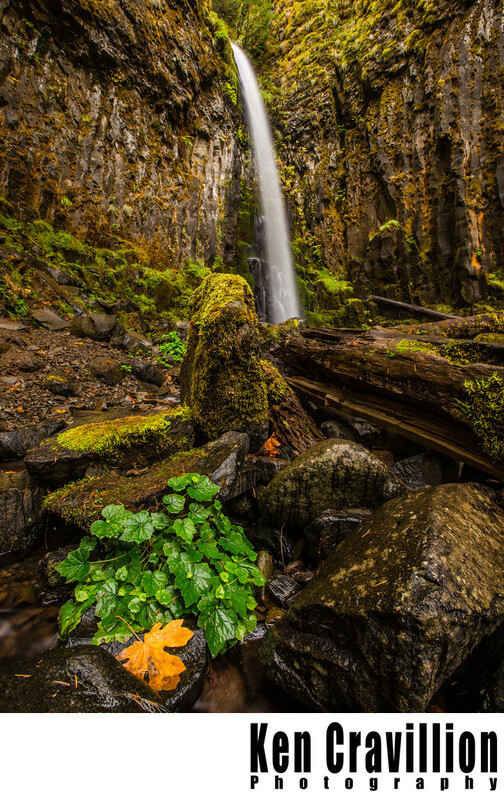 Just outside of Cascade Locks in the Columbia river Gorge you can find Lost Creek Falls. It is an easy hike uphill. 6; f/20.0; ISO 100; 16.0 mm.